Based on our proven Islay 14 adventure touring kayak, the Islay 14 SOT translates the same performance characteristics into a Sit-on-Top format, adding a touch more stability and accessibility as a result; perfect for newcomers to the sport, anyone with accessibility concerns, or just those who prefer a sit-on-top kayak. The freedom of not being sat inside the kayak, without the usual performance compromise. 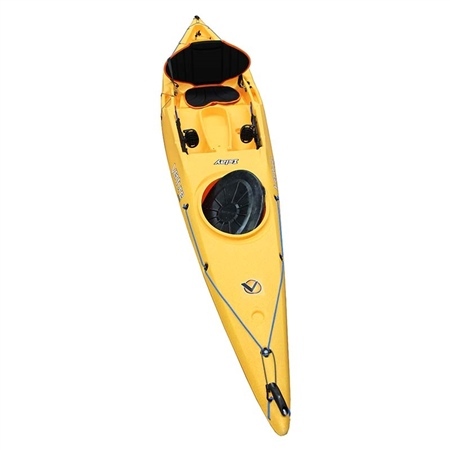 A highly stable adventure touring kayak you can easily remount if necessary. A sit-on-top that doesn't overwhelm you with unnecessary features, but is suitable for mounting those you need.